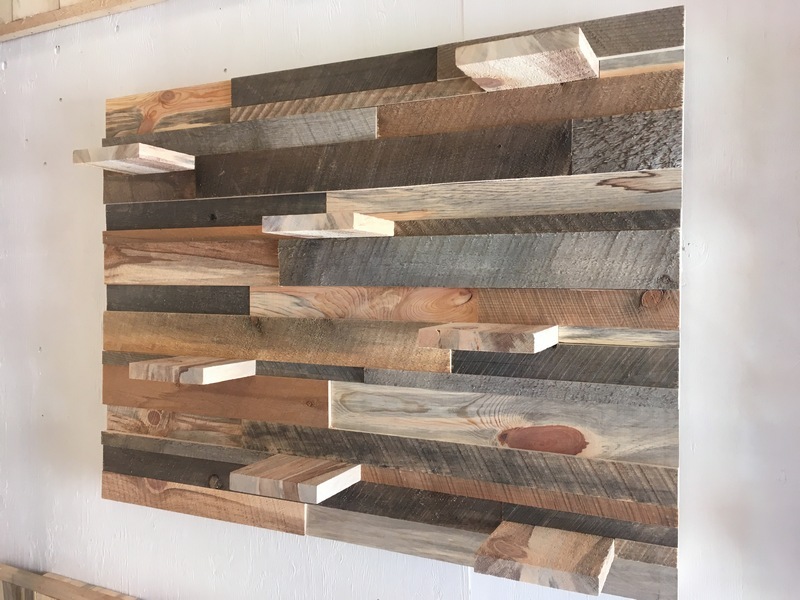 Simple and Artistic Decorative Wood Panels, ready to hang like a picture. Greenleaf Accent Wood Design Studio now offers these Ready-Made, pre-built. Shelf Wall Panel #2. Colorado Pine+Gray+WormWood , $275. Approx, weight 36 lb. Hang like pictures! Each panel is unique. Available for pick up at our Black Forest Showroom - Studio, or we can ship at additional cost. See our array of colors -- now also offering 3. 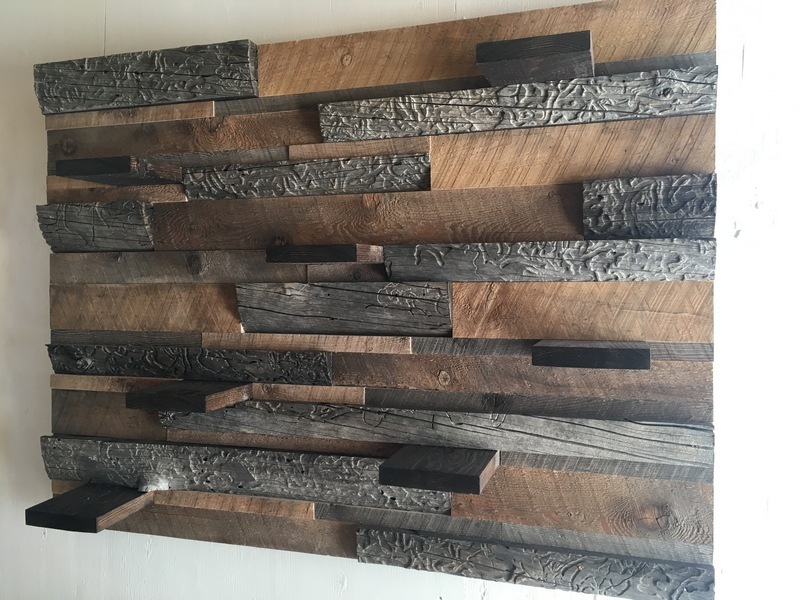 Decorative Wood Planks and Sets. click for description and prices. Click to return to 1. Gallery page. Prices are estimates and are subject to change without notice.